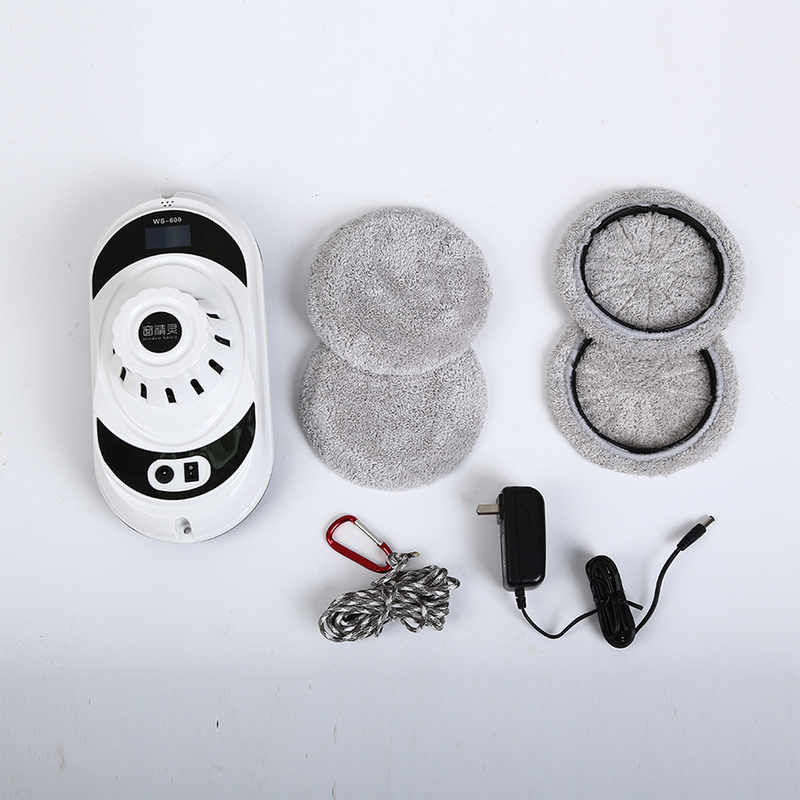 China 2018 Hot Sale Window Robot Home Cleaning is very popular , we sale Vacuum Robot to the world. 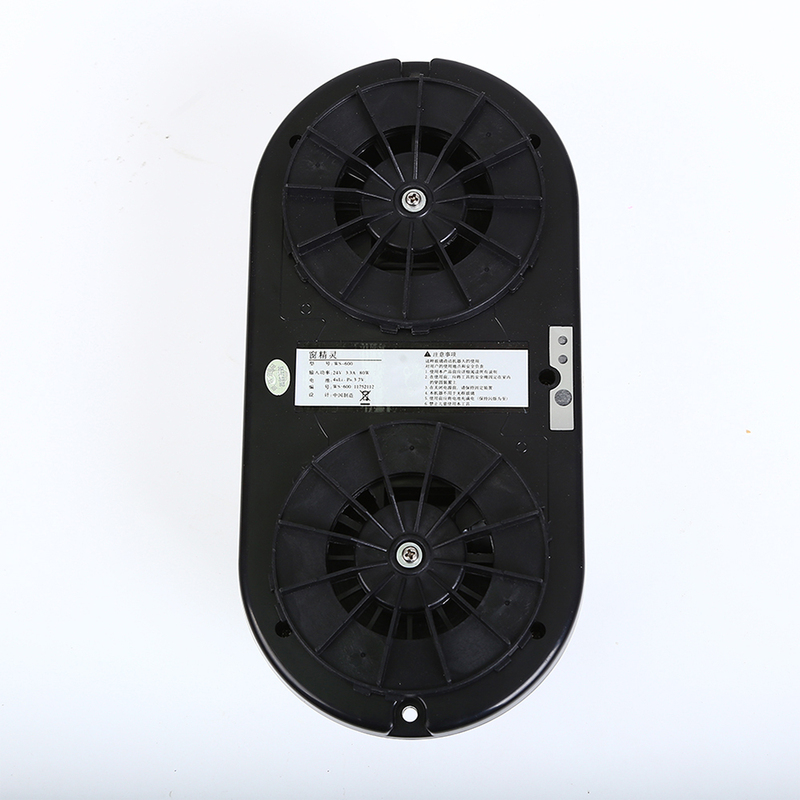 we can supply to you best price and service ,and we have three facotry in china. 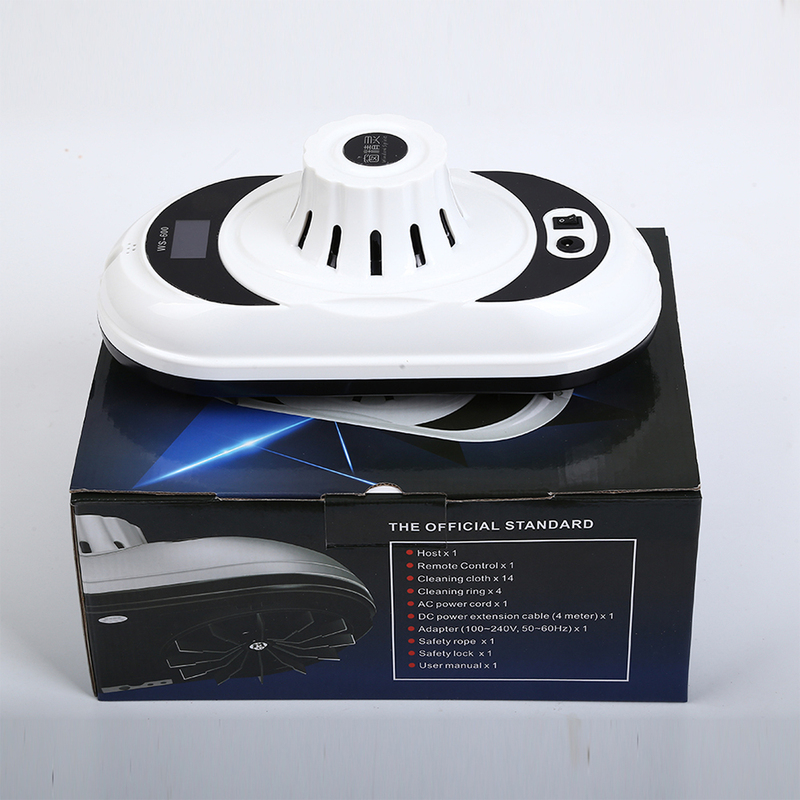 Window Glass Cleaning Robot is veThis Window Cleaning Robot is the fastest. It takes only 2.4 minutes for one square meter. It is perfect for medium and large windows. 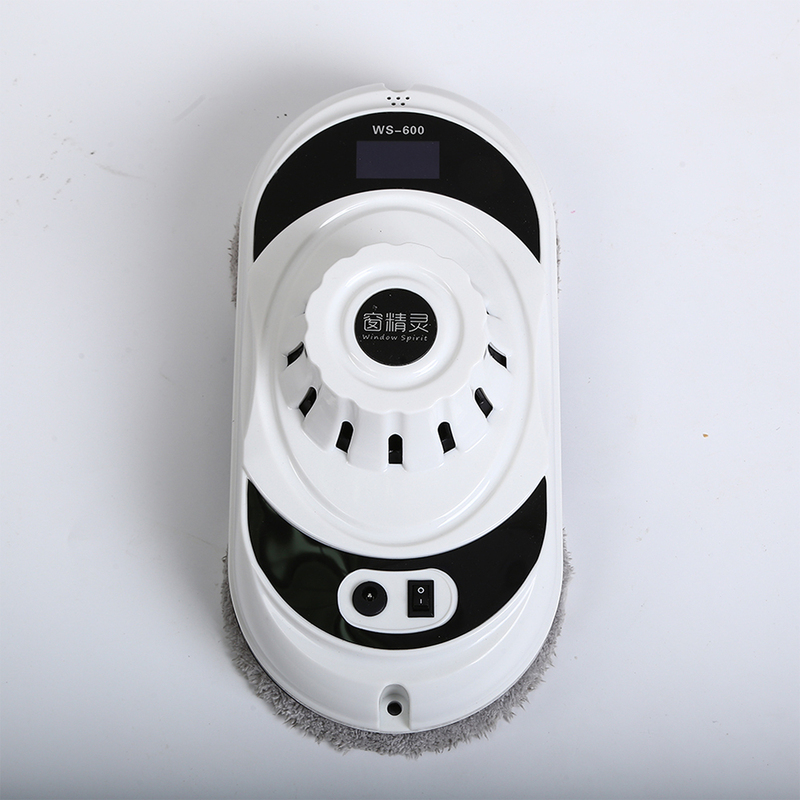 Office Window Cleaning Robot is good, too.For frosted glass, it also works well, if the surface roughness is less than 1.5mm. 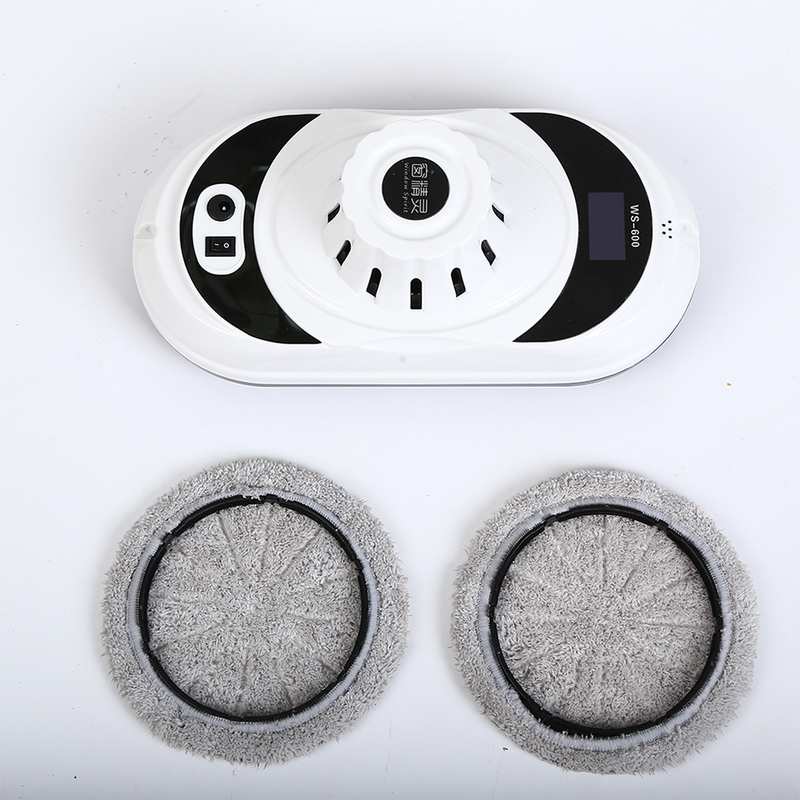 You only need to press the button on it and it will clean the window or other flat surfaces automatically.Office Building Window Cleaning Robot Cleaning coverage is up to 99%.For the remaining 1%, you can make it through remote controller. If you want it to go right / left / up / down , you can press the right / left / up / down arrow. 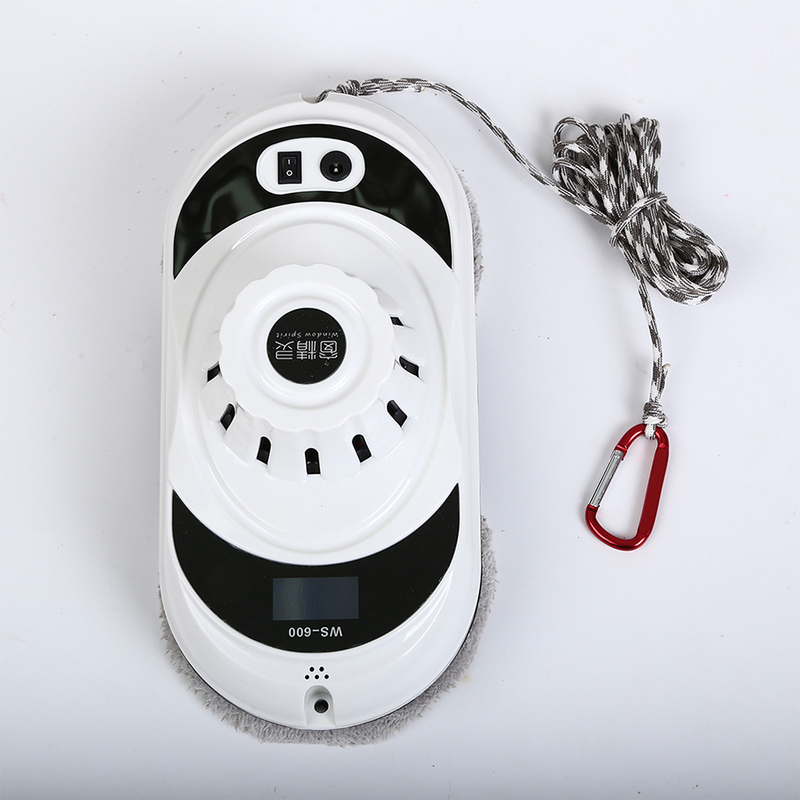 Building Window Cleaning Robot is smart and clever, we like it . 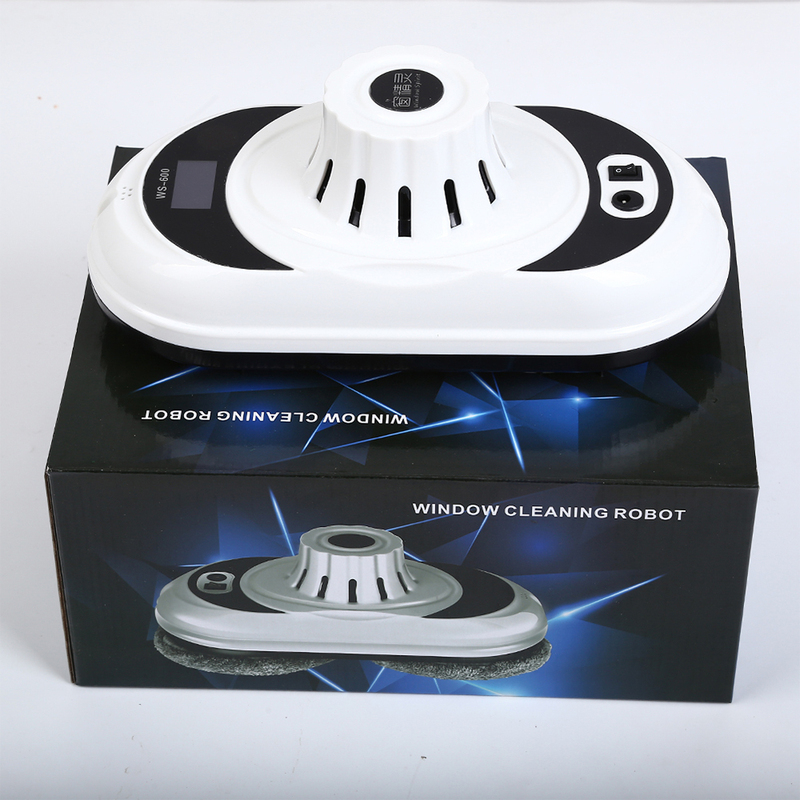 Please remeber online and offline sale our Latest window Clean robot . 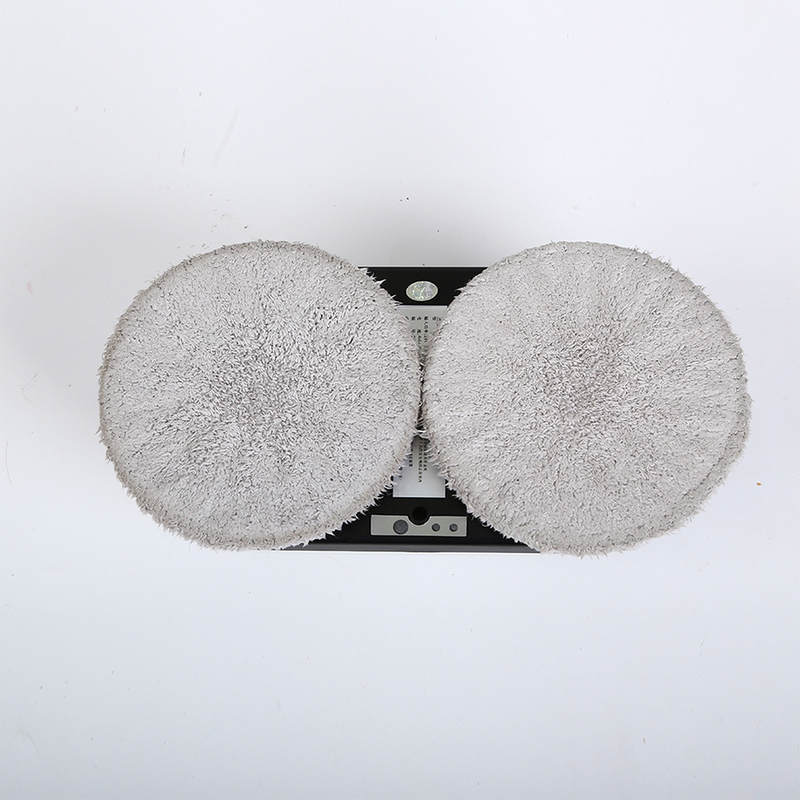 Looking for ideal Online Selling Window Clean Machine Manufacturer & supplier ? We have a wide selection at great prices to help you get creative. 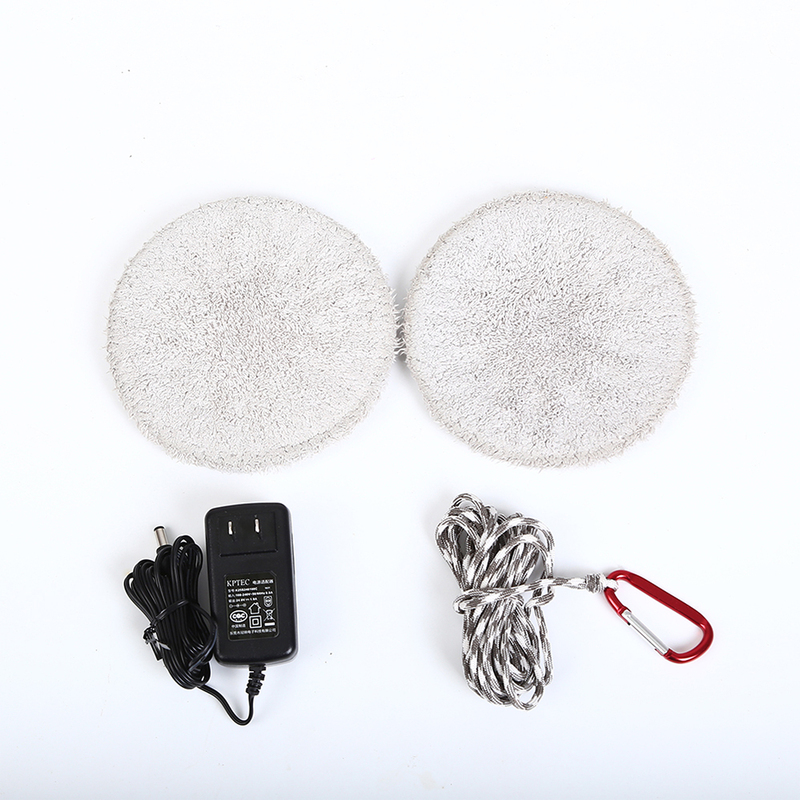 All the Store Window Clean Robot are quality guaranteed. 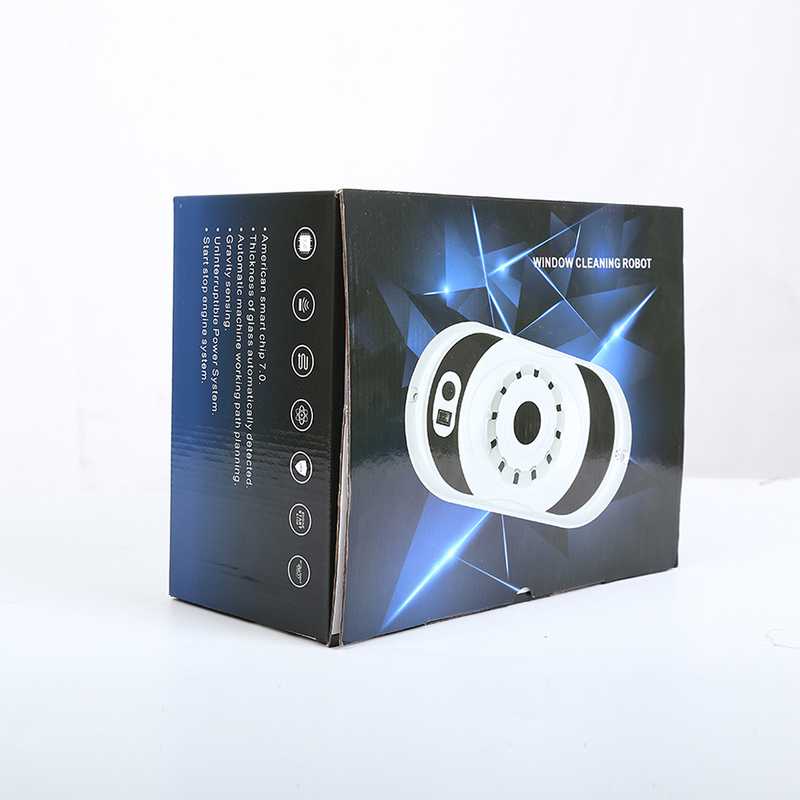 We are China Origin Factory of Online Window Robot Sale. If you have any question, please feel free to contact us.